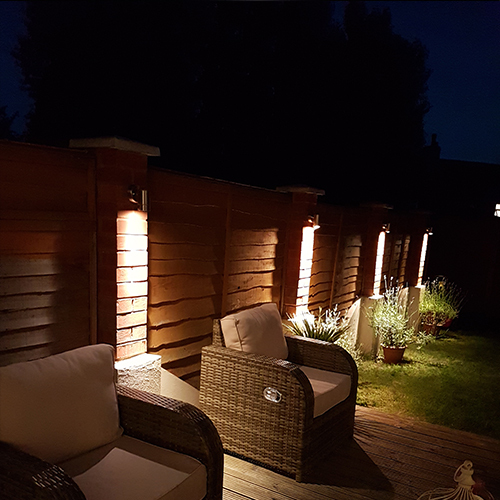 Outdoor Garden Spot GU10 Down-Light with 6W LED Lamp. A classic fitting from Saxby that contains a cutting-edge GU10 LED spot light. It has all the good features of the old halogen spot light (it emits bright warm-white colour) but it consumes only 6Watt. The stainless steel housing is resistant to corrosion and rust. The special rubber seal protects your valueble LED lamp from humidity and direct rain.